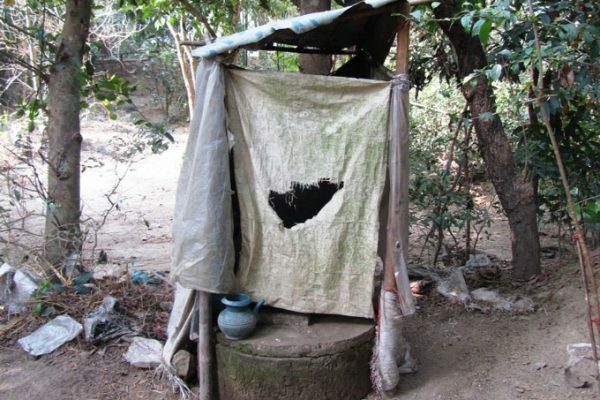 This article was originally posted on IRC WASH blog on 1 August 2014 by Cor Dietvorst and Vera van der Grift Dr. Mushtaque Chowdhury from BRAC on the Bangladesh public health miracle, aid or trade, arsenic, floating latrines and the post-2015 development agenda. For students who are not taught proper hygiene at home, health education can greatly influence their lives. In many countries, comprehensive hygiene education is government-mandated. In Bangladesh, it is not. BRAC’s water, sanitation and hygiene (WASH) programme works in schools to compensate for this. When I visit communities for the BRAC Water, Sanitation and Hygiene (WASH) programme, I am met with examples of both good and bad practices.  One can draw inspiration from the many success stories while also taking into account the many obstacles that some families have to continually deal with. 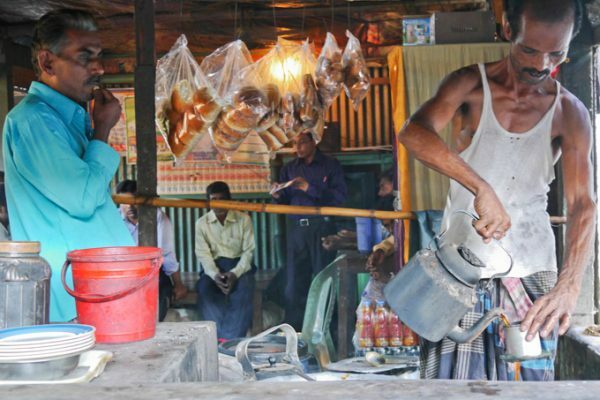 The BRAC Water, Sanitation and Hygiene (WASH) programme in Bangladesh is planning to convert faecal matter from pit latrines into commercially viable fertiliser, biogas and electricity. The aim is to complete the sanitation chain by making material from millions of pit latrines safe and economically productive. 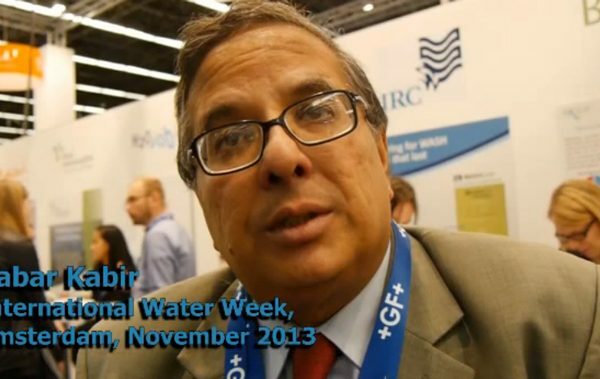 Babar Kabir, senior director of the BRAC WASH programme, says that there is a sound business case for investment in bio-energy units that could generate electricity on a large scale. 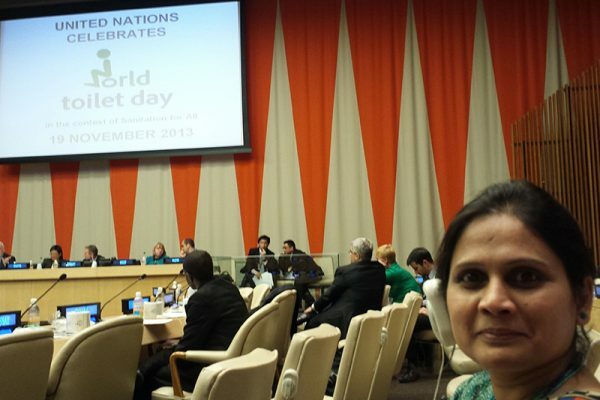 Yesterday, November 19, 2013, BRAC USA President Susan Davis attended the World Toilet Day events at the United Nations headquarters along with the head of BRAC’s Disaster, Environment, and Climate program, Tanzeba Ambereen Huq. Ms. Huq delivered remarks regarding BRAC’s Water, Sanitation, and Hygiene program (WASH). Watch this short video and learn how you can help support universal access to better sanitation and improved personal hygiene through the work of the poor themselves! The 2011 Lancet series says that about 2.6 billion people lack access to proper toilet facilities and about 980 million young people under 18 live in homes without basic sanitation. Moreover, research has shown that unimproved hygiene, inadequate sanitation, and insufficient and unsafe drinking water account for about seven per cent of the total disease burden and 19 per cent of child mortality worldwide. 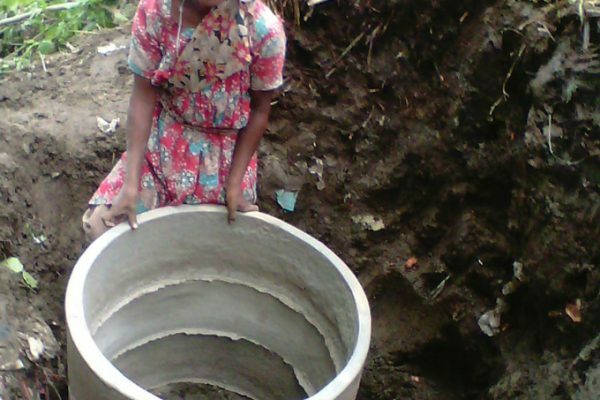 I would like to share the peculiar sanitation situation in Boroitoli, a hilly village in an extremely hard-to-reach area of Fatikchari sub-district of Chittagong, Bangladesh. We visited this village earlier this year to observe the existing conditions of water, sanitation and hygiene. 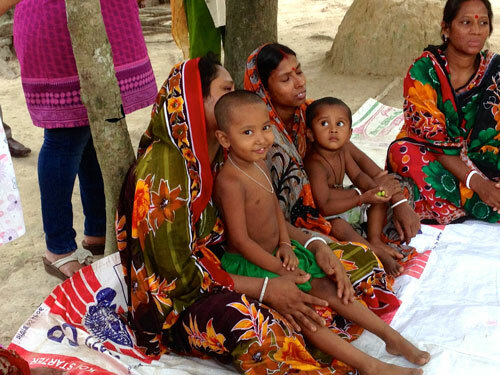 One of the core strategies of the BRAC Water, Sanitation and Hygiene (WASH) Programme in Bangladesh is to put special emphasis on involving rural women in decision-making processes, alongside efforts to improve menstrual hygiene and access to water and sanitation. 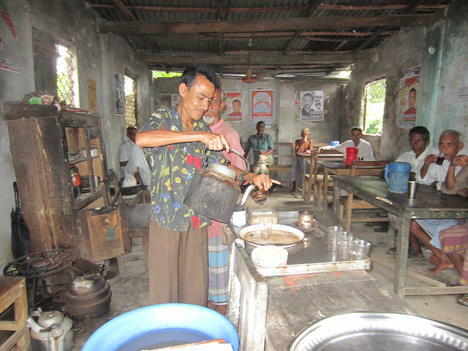 This article was posted on irc.nl by Ingeborg Krukkert, programme officer sanitation and hygiene for the Asia Regional Programme at IRC International Water and Sanitation Centre and working with BRAC WASH on hygiene promotion. 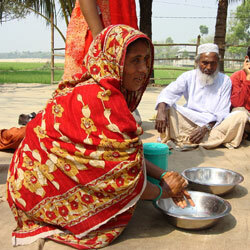 In 2006, Rasheda Sahab’s husband passed away from kidney failure, leaving her with four children and no money. 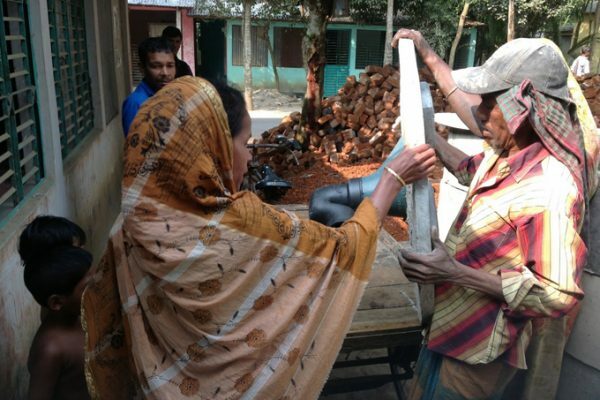 Today's she's a thriving sanitation entrepreneur. Here's her story.